Home » Distribution » App-Only Filmmaking – Trend, Gimmick or Evolution of the Medium? “Haunting Melissa” is a unique filmmaking endeavor created by producer Neal Edelstein (The Ring, Mulholland Drive) and Hooked Digital Media. The horror app-only film is specifically made for viewing on iPads and iPhones (iOS6). The episodic structure delivers chapters, piece-by-piece in an unexpected schedule – heightening the tension of the horror tale through push notifications. Because of the nature of the mobile device platform, the “film” exploits the intimate nature of how we consume sound in these devices – i.e. headphones – emphasizing this traditional ghost story’s details into a modern digital era experience. 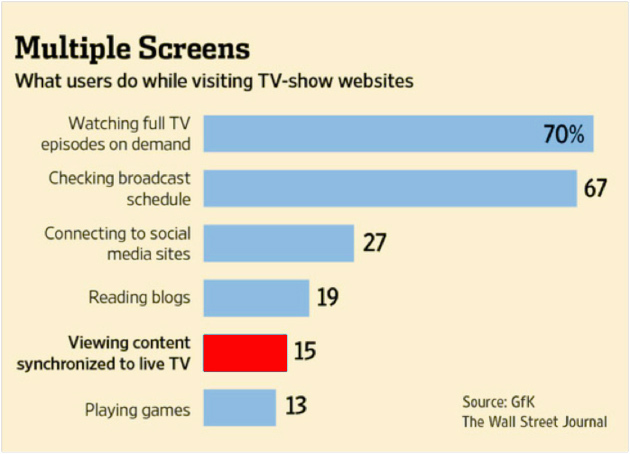 Hooked Digital Media is betting on this trend to grow and evolve into a new way audiences experience storytelling. Download the FREE APP for “Haunting Melissa” in the iTunes Store now.